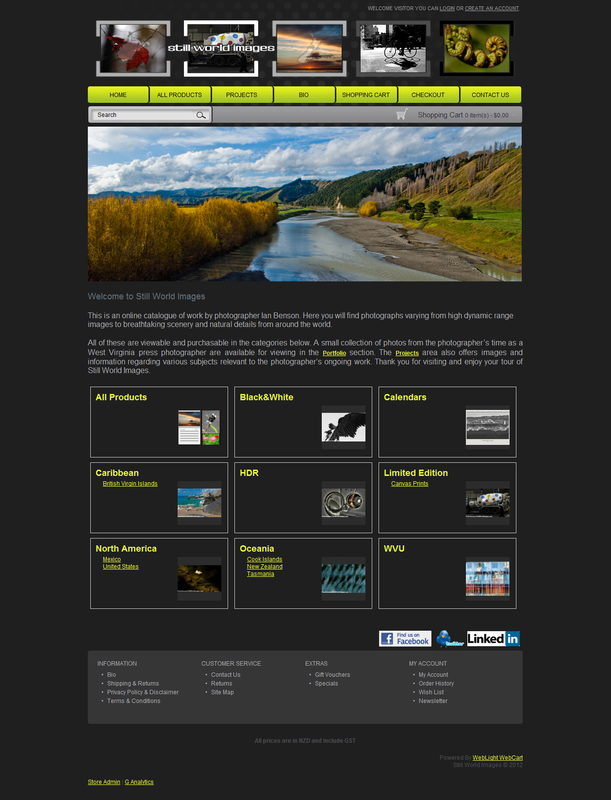 Portfolio of WebTrendz - Business Strategies In A Digital World. 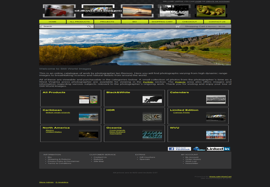 Below is a selection of web projects that we wanted to showcase for you to see some of our work. 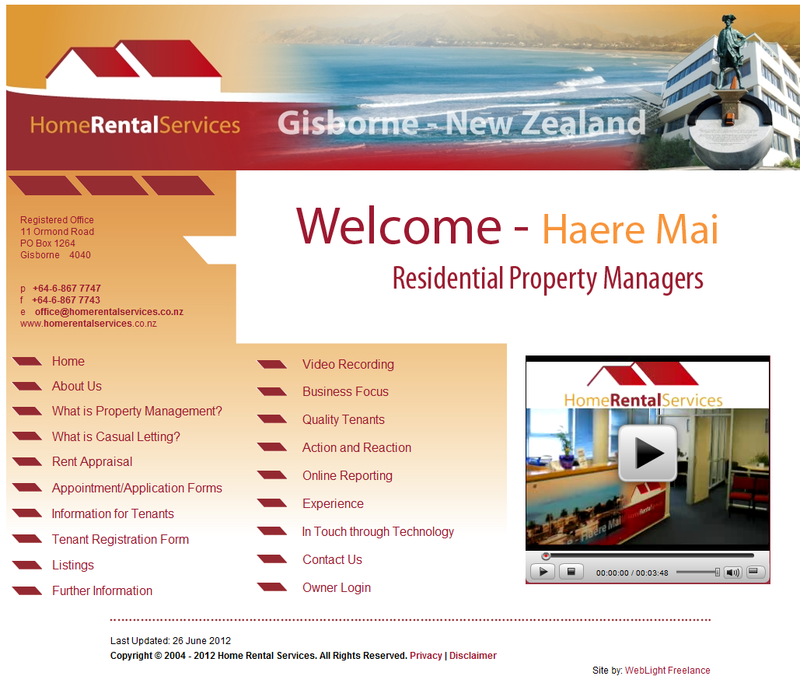 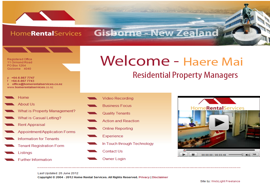 Is a specialist Property Management business to provide Gisborne homeowners with a complete and professional residential property management and letting agency service. 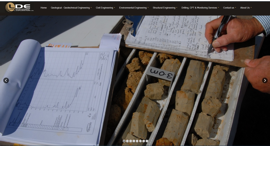 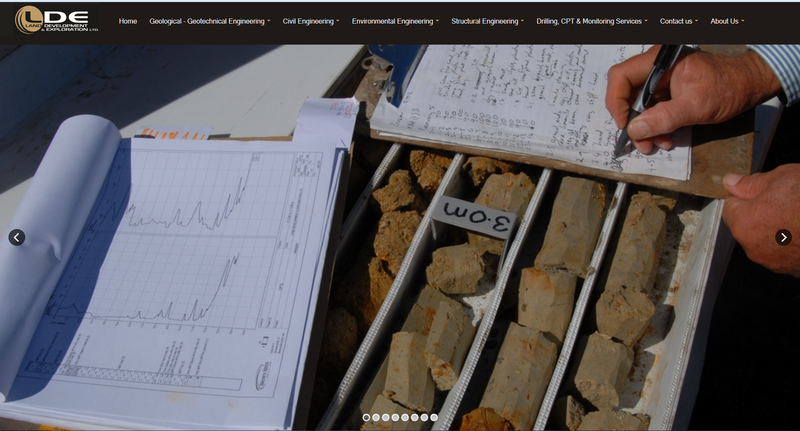 Land Development & Exploration Ltd - engineering geologists specialising in engineering geological and geotechnical investigations. 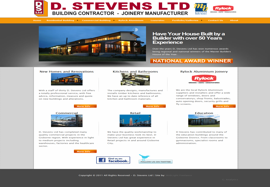 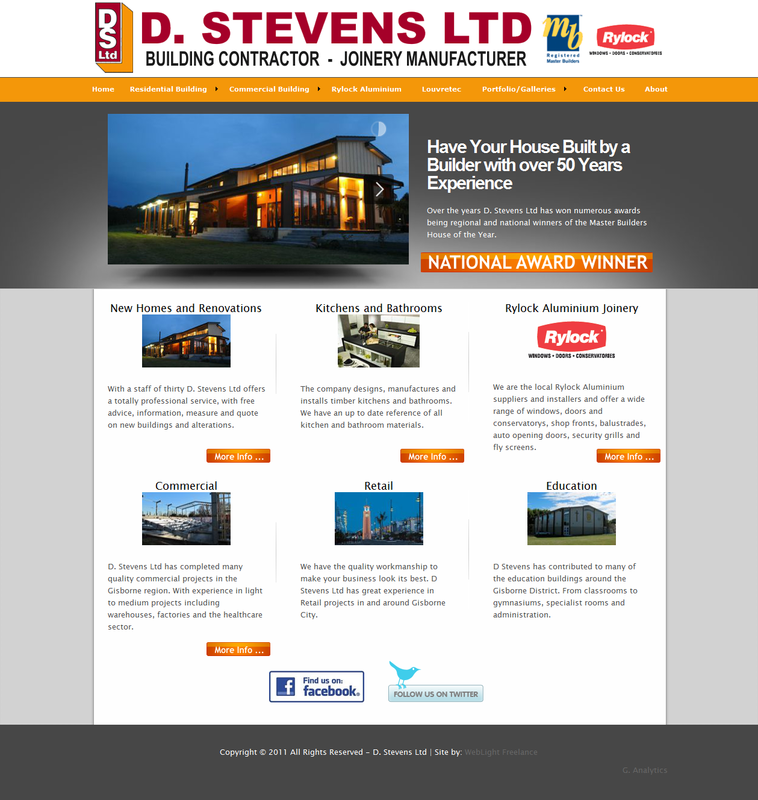 Over the years D. Stevens Ltd has won numerous awards being regional and national winners of the Master Builders House of the Year. 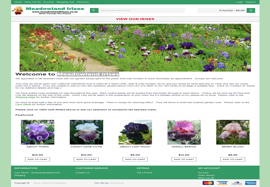 With emphasis laid upon high quality resolution and adherence to news agency standards each photo breaches into the temporal moments of elusiveness uncaught by the naked eye. 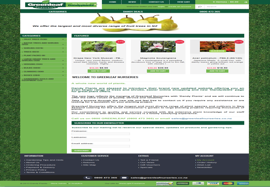 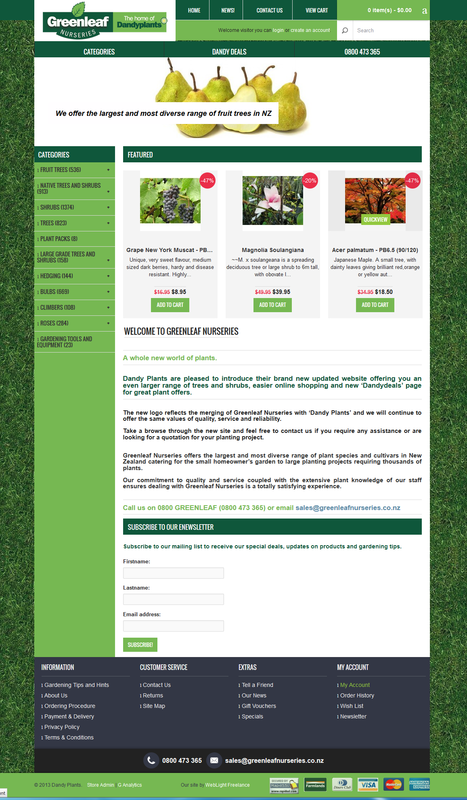 Greenleaf Nurseries offers the largest and most diverse range of plant species and cultivars in New Zealand catering for the small homeowner’s garden to large planting projects requiring thousands of plants. 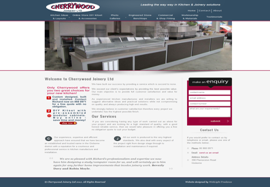 Cherrywood Joinery Ltd - Specialists in high quality purpose made Kitchens, Wardrobes, Timber & Aluminium Joinery and Shop fittings. 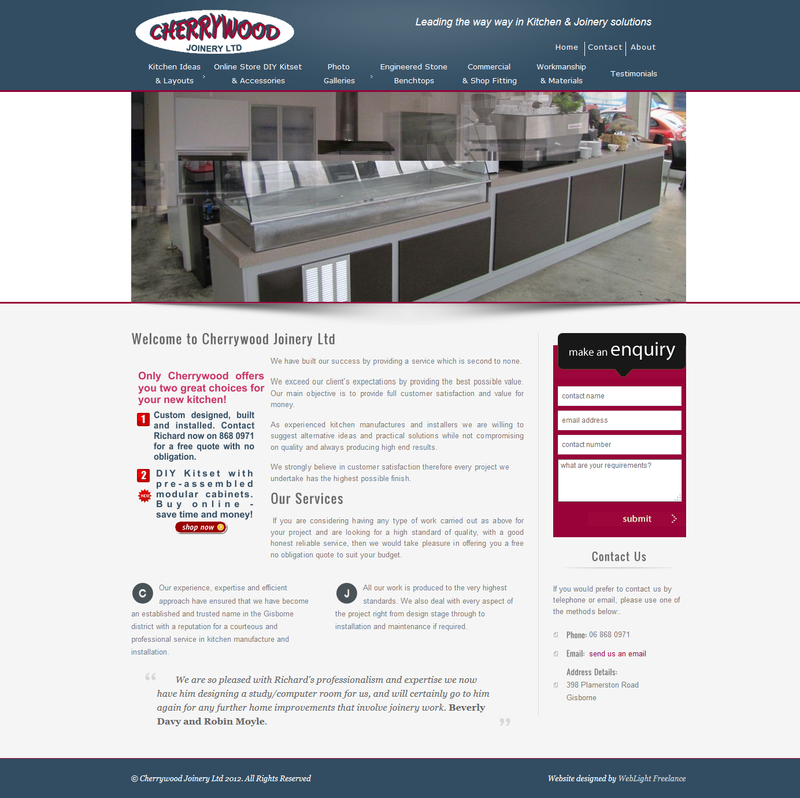 We are New Zealands supplier of premier self build kitchens using pre-assembled modular kitchen cabinets. 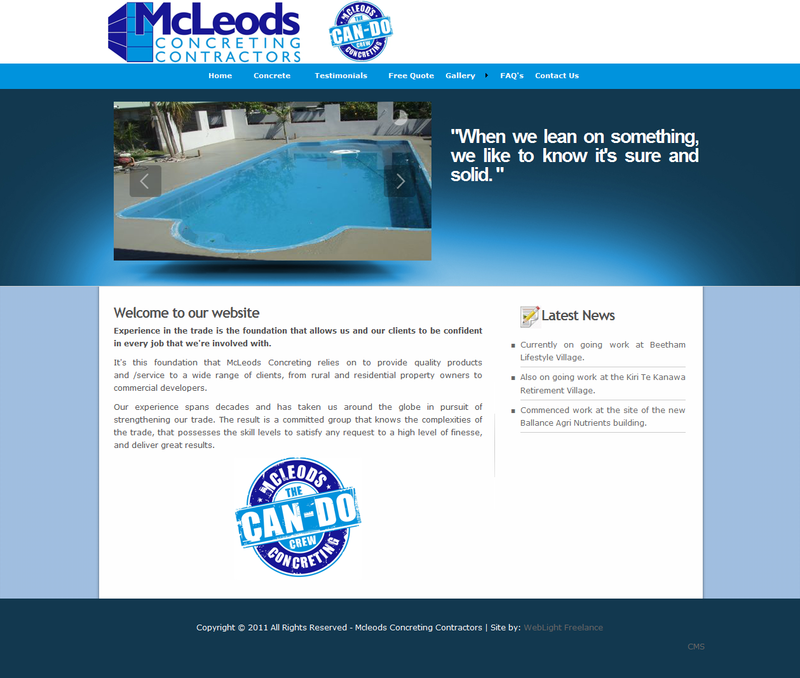 McLeods Concreting provides quality products and /service to a wide range of clients, from rural and residential property owners to commercial developers. 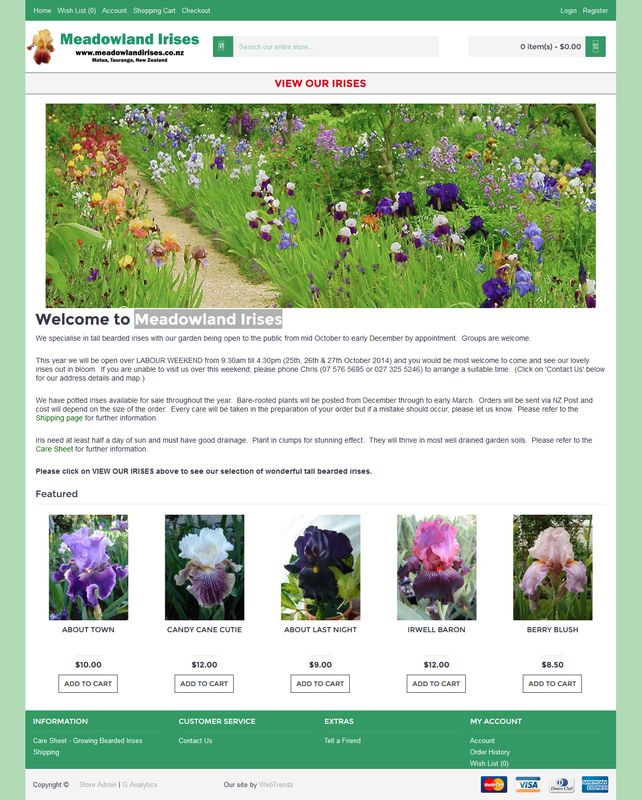 Meadowland Irises specialise in tall bearded irises with our garden being open to the public from mid October to early December by appointment. 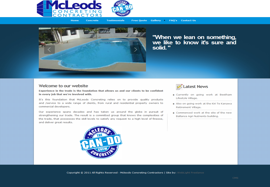 Groups are welcome.